Think about it. Every time a new law is put on the books you and I have less freedom. This should be spreading through the internet but it's not because people just don't care. The belief is that the new laws are good for us. Wake up before it's to late. 510 Bail Bond has been inundated with requests and information regarding acting jobs for our next commercial ad. We also have had inquiries regarding actors that played roles in our last ad. I am amazed that after the fact we have received more applications than we did when actively looking to hire actors. The person that acts is in a far better position than the person who reacts or, in this case fails to act on time. 510 Bail Bond has more opportunities for actors, Bail Agents, and possibility Bounty Hunters coming up this summer. 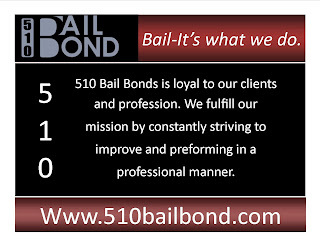 Check www.510Bailbond.com in the coming months for more information. By the way, Bounty Hunters need to be certified and the ones who have taken our Bounty Hunting class will have the inside track. There is time now to enroll in a class to become compliant with the current bounty hunting laws. As stated above, it’s better to act now than reacting later. How easy is it to get arrested? 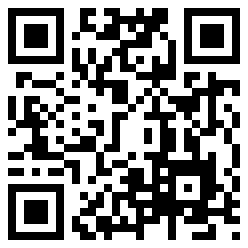 Click on the above link and find out. Remember it is always better to know me and not need me than to need me and not know me. Fremont Bail Bonds - It could happen to you.